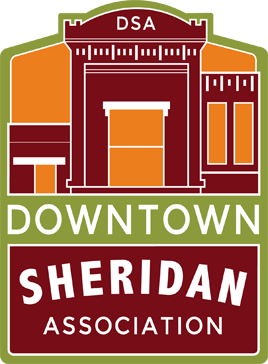 The Downtown Sheridan Association projects a positive, united image of the downtown district. This means not only improving sales but rekindling community excitement and involvement to attract people to the downtown district through our local events. DSA’s activities include retail promotions, social events, and overall downtown image-building.